I had many wonderful memories during my still short life: I had the chance to hunt the northern lights in Iceland, I mounted a dromedary in the Moroccan desert while sipping a tasteful Mint Tea, and swimming with dolphins in the Mediterranean Sea, and much more. One of my last memory goes back to my trip to China. When you think about China, you wouldn’t expect to visit no other cities than Beijing, Shanghai, or the most known ones, or maybe the Great Wall. However, due to to my adventurer spirit I decided to explore the mainland China, precisely the Chongqing Area, Sichuan region, one of the less known yet most beautiful places on earth. 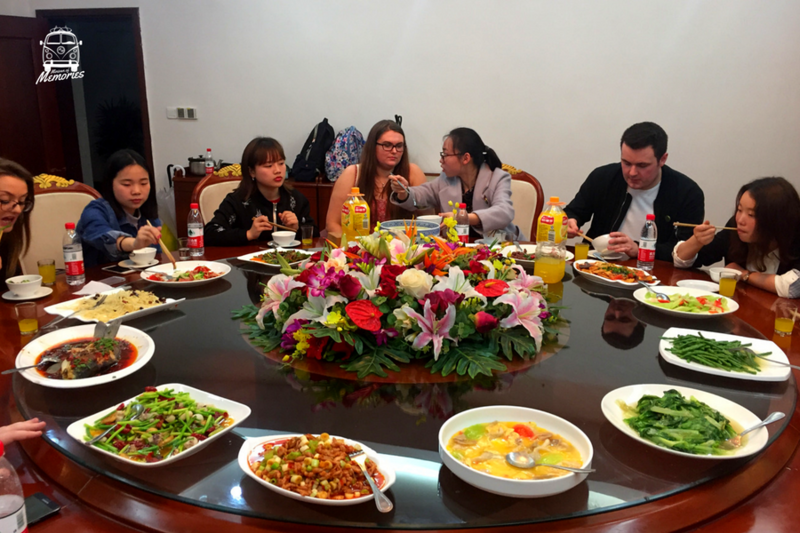 A legendary place, rich in history and cultural differences, where the Chinese population has not yet been reached but the globalisation in that area yet and you can live an authentic Chinese experience. During my road trip, I had the opportunity to visit the Dazu Carving Stones with a history of over 1200 years that boasts a great variety of cliffside carvings in China and all Asia. The carvings are known for their huge scale, opened in front of our eyes, for their aesthetically yet rich diversity as well as for being well preserved. During the walk I had the opportunity to look at those big statues with magnificence and incredulously wondering how a single person could carve so meticously that master pieces! 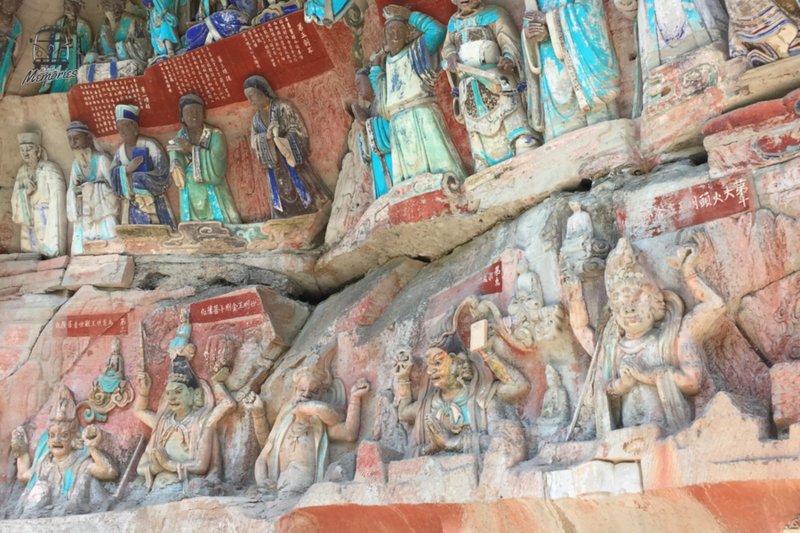 Also, the Dazu Rock Carvings not only underline the harmonious coexistence of the Buddhism, Taosim and Confucianism religions but also offer a proof the cave temple art has outstandigly shed light on everyday life. Moreover, a great Buddha statue is hosted inside the temple of this UNESCO world heritage site. You will have also the chance to combine the pleasure of a cultural visit with the pleasure of your palate to and senses to enjoy local delicacies and dishes in a restaurant immersed in a beautiful surrounding just located beside the archeological site. In this restaurant built inside different typical houses, rich in wildlife exteriors, where you will have to walk under the sea to reach your table, you can taste typical dishes lovingly prepared by local housewifes. This memory belongs to our Passenger Alessandro . All the pictures belong to Alessandro's personal archive. To know more about our Passenger, click here.